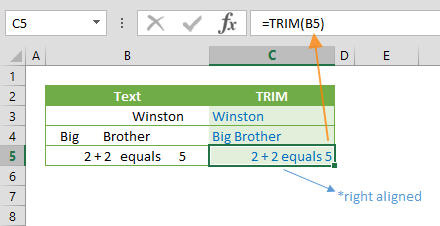 Excel doesn’t automatically update any external links in your workbooks and this can become a hassle if it’s something happening frequently. 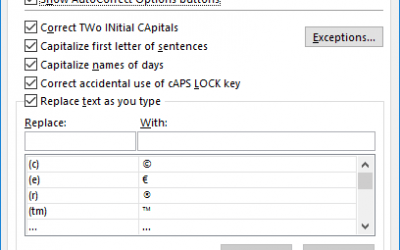 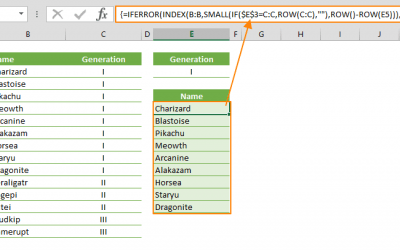 In this article, we’re going to show you how to make Excel update links automatically using VBA. 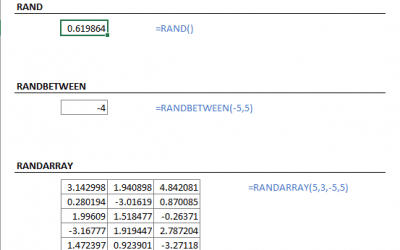 Type: One of the parameters for XlLinkType is specifying the type of link. 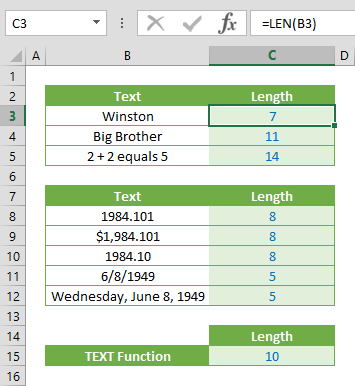 Use xlLinkTypeExcelLinks for Excel files and xlLinkTypeOLELinks for OLE sources. 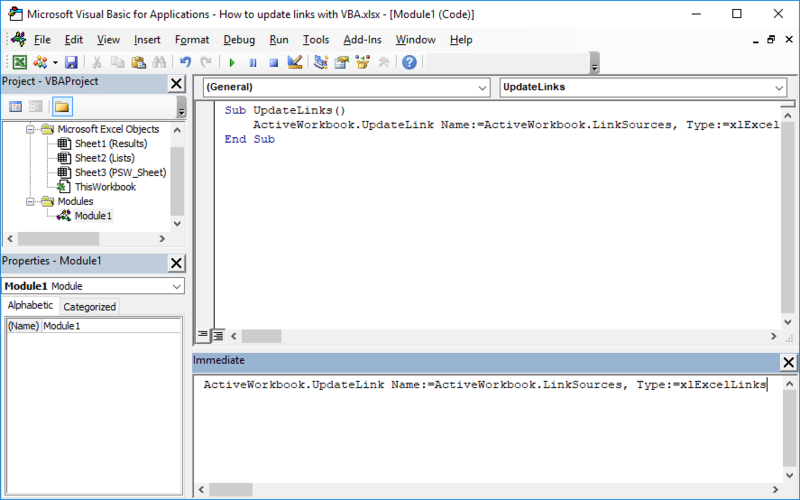 To update all links in the active workbook, use ActiveWorkbook.LinkSources for the Name and xlExcelLinks for Type arguments. 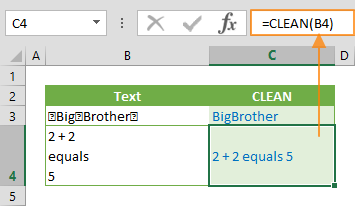 Since the default value of the Type parameter is xlExcelLinks, you can omit that argument as well.